In 2007 I finished my educational goals and became board certified in psychiatry. Having no definitive goal now ahead of me I decided to return to running, something which i had done very sporadically since college, but never kept it up.My only formal running experience was an ill fated half semester as a freshman on my high school crosscountry team. 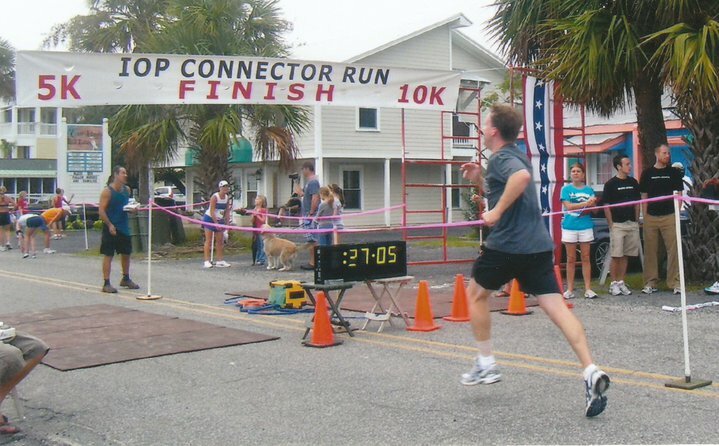 I ran a 26 something in my only 5k meet, finished close to last and promptly gave it up.I agreed with a coworker to sign up for the Isle of Palms Connector Run 5k (I was living in Charleston, SC at the time) some 3 months down the road. My first attempt to run as a 32 year old was a 10 minute romp on the treadmill at 5.5 mph, after which it took me about 5 minutes to fully breathe again. I was able to slowly improve and made it to my first 5k with the plan to finish. I jogged the first half but was able to find some energy toward the end and finished in 27:05, absolutely spent but exhilarated. I managed to run 2 more 5ks in the next two months and ended up breaking 25 minutes in my 3rd race. The wheels came off after this, as my success had led to me overtraining, and I soon started getting shin splints. These dogged me for over a year, as I kept trying to run too soon. I finally broke down in October and went to Strictly Running, got fitted for a stability shoe (Adidas adistar 5, now salvation 2), and this made a huge difference. 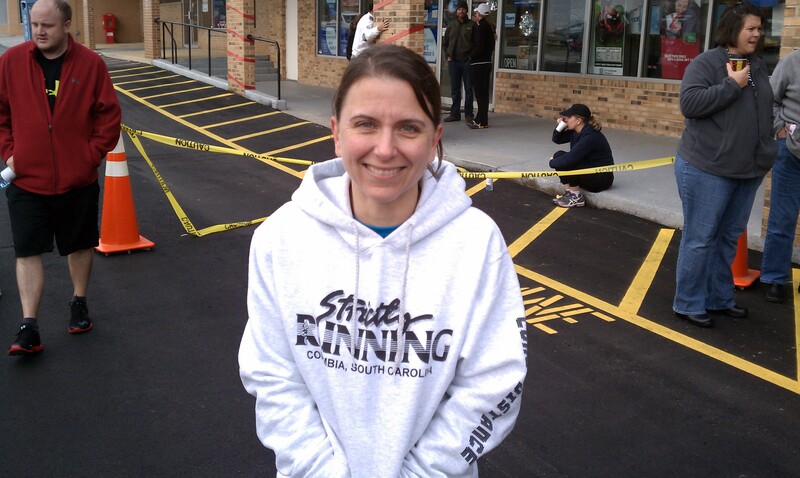 I didnt race again until I moved back to Columbia,SC in Dec 2008, finally healed. I ran a 23:58 at the Cold Winters Day 5k, and thought I might die at the end. I tried a couple more races with worse results until the 2009 March for Meals 5k at Riverbanks Zoo. I had started training hard again and was able to PR with a 23:27. I left right after the race, but found out later, inexplicably, I had won my age group. The next day I picked up a small golden trophy, and I was absolutely, completely hooked. I’ve run 70+ races since then, almost every weekend. I am lucky to live in a city that has an amazing amount of race opportunities for its size, and a very active and wonderful running community. I”m so proud to be your 5.5 treadmill geri gym buddy to the iop inaugural race! go big blue! Hi! 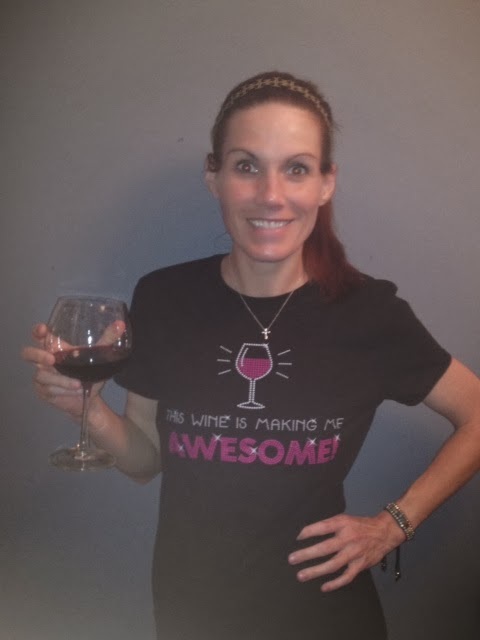 My name is Michelle Baxter and I will be organizing the 2014 Race Judicata, hosted by USC’s Women In Law. I would really appreciate some of your advice and input, as a Race Judicata veteran and avid race participant, on how Women in Law can improve our Race. I’ve provided my email below and would love to hear from you. Thanks so much!